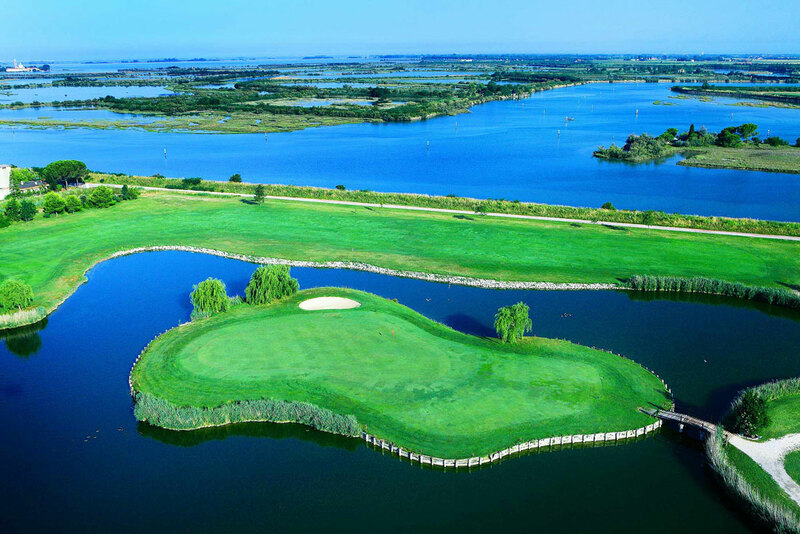 Best known for its stunning signature hole with an island green reminiscent of the Players Stadium Course at TPC Sawgrass, Golf Club Grado is a dramatic championship layout perched between the Laguna di Grado and the Mediterranean Sea. 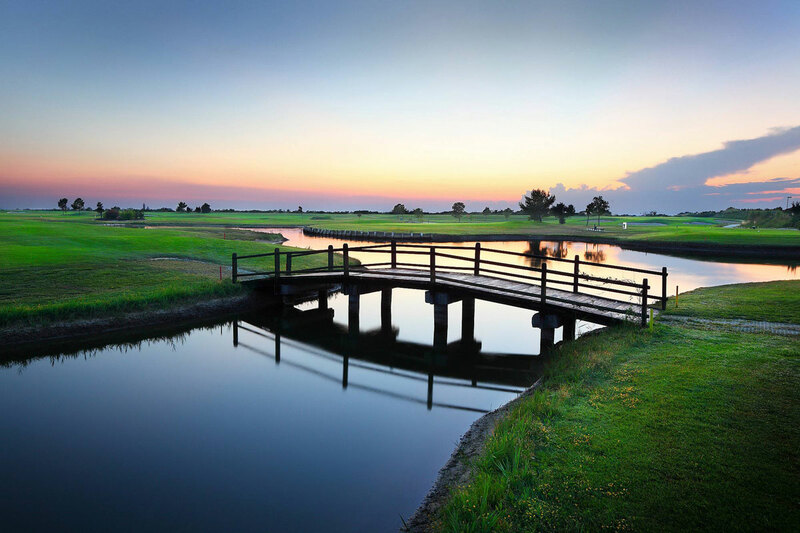 The 6650 yard, par 72 championship layout opened in 1996 and was designed by Marco Croze. 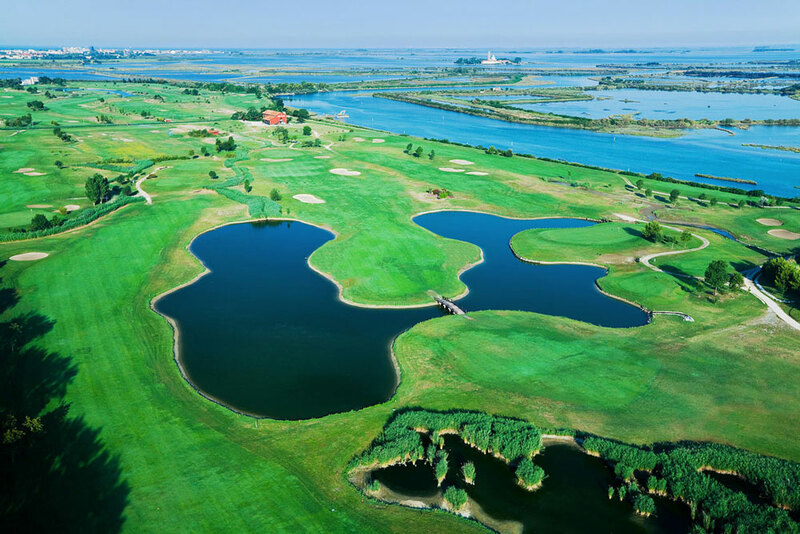 With a mild climate all year round and long hours of sunshine, Grado is the ideal place for golfing in Italy. Making the most of its stunning location it brings water into play almost on every hole. The contoured greens feature some tricky pin positions and the sea breeze often adds to the challenge.